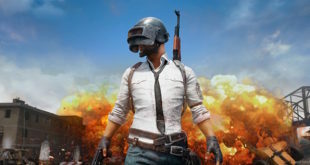 Tencent will be the exclusive Chinese publisher for PlayerUnknown’s Battlegrounds. It’s a coup for the monolithic games company, but this isn’t a case of Tencent getting their name on a splash screen and raking in all that lovely money. 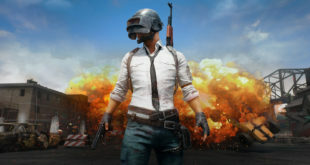 Tencent will be using their local knowledge to assist PUBG developer Bluehole to work within the lines of Chinese regulations that at one point looked like it could hamper the game’s chance of a full release in China and even lead to a ban for the title. 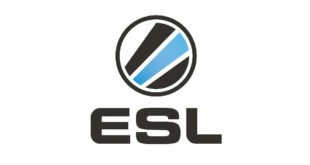 With Tencent behind the project, it’s now unlikely such a ban will be put in place. 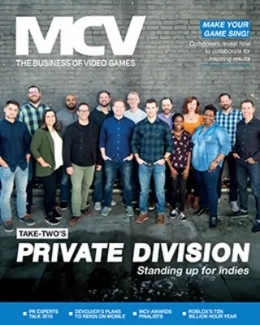 This comes after rumours that Tencent was looking to acquire PlayerUnknown’s Battlegrounds, although they confirmed to Esports Pro earlier this month that this wasn’t the case. 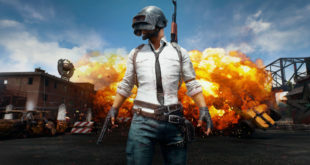 However, Bluehole’s price is continue to improve as the game moves towards launch and as that value soars the discussion has turned back to acquisition or even a potential IPO, which would be impossible while founder Chang Byung-gyu continues to serve as the chairman of the Fourth Industrial Revolution committee in Korea. 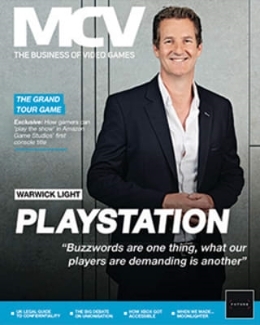 VentureBeat, who broke the story, also report that Tencent has vowed that it will try to combat the game’s problem with cheaters. 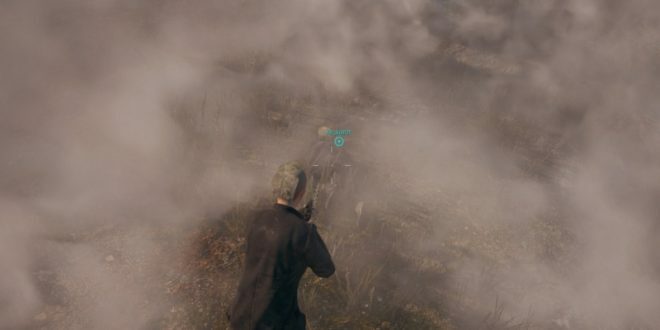 Bluehole themselves have taken strides forwards on the matter and introduced a variety of measures to counter cheaters, but people are still vocally opposed to cheaters on their servers. Understandable, really.